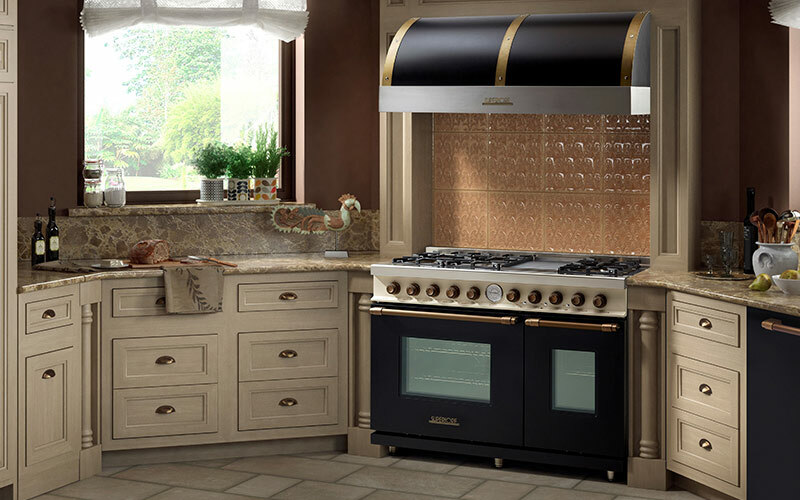 SUPERIORE ranges deliver serious cooking performance, with their unmistakable Italian flair. 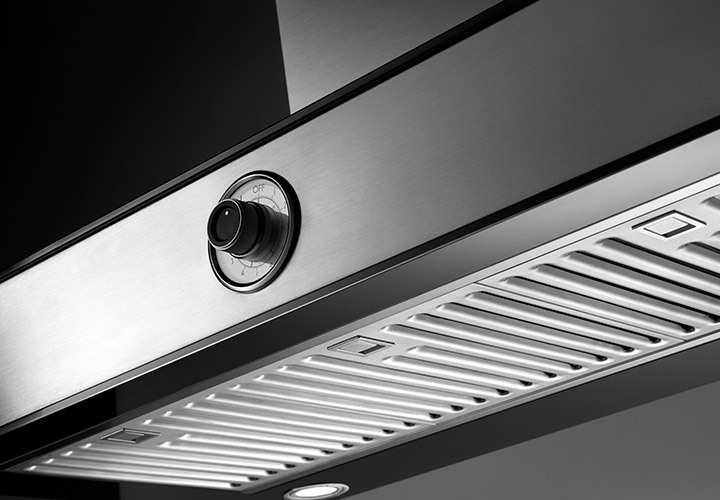 A collection of ventilation hoods, distinctive for both performance and style. 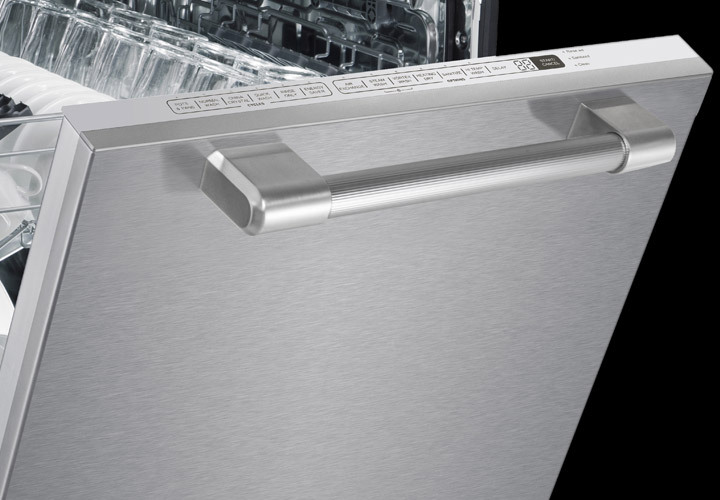 Substance and contemporary style come together in the NEXT line, with its exclusive iconic style. 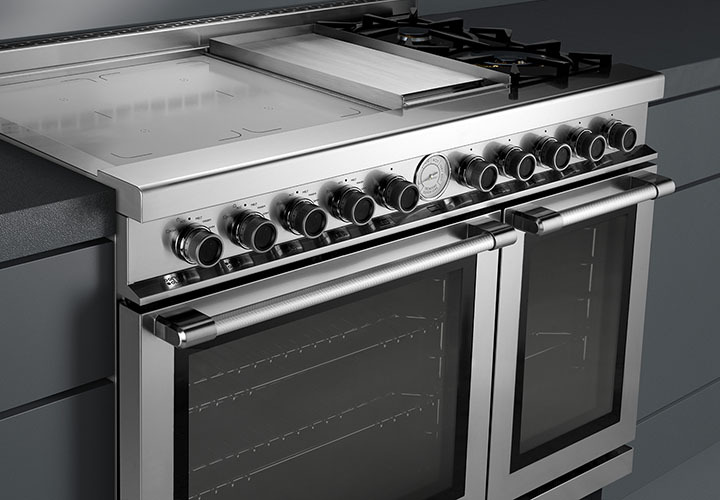 NEXT pays tribute to our Motor Valley, rich in details that turn a classic item such as the range cooker into an avant-garde creation. 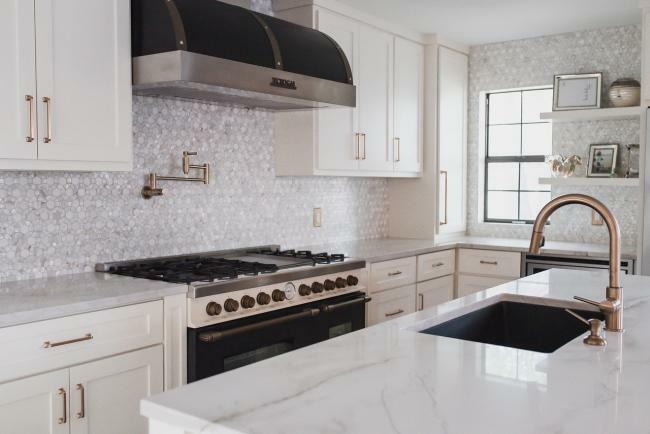 DECO is captivating, with its traditional style and inspiration from the last century Italian art. 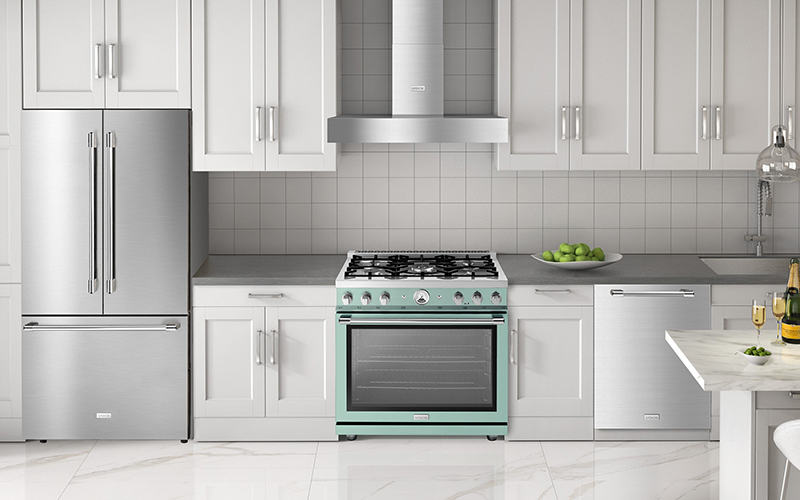 An updated reinterpretation thanks to the appealing combination of four textured matte colors paired with the equally refined accents of cast metal knobs and handles. 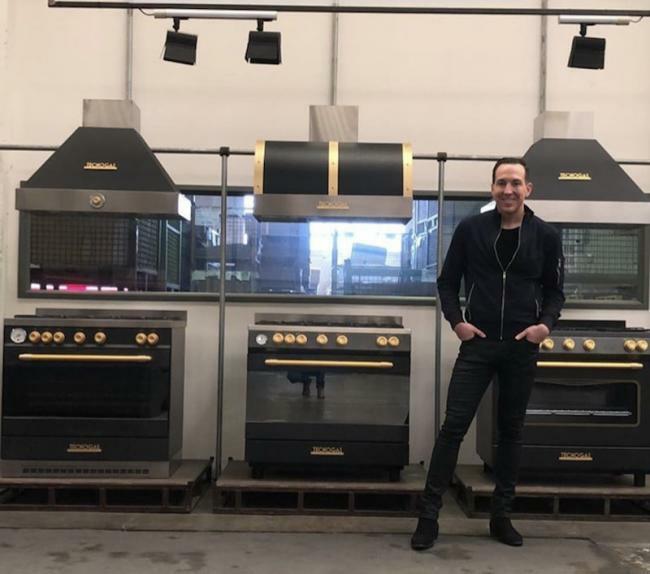 Clean lines, robust materials and a refined colors palette: this is LA CUCINA’s essence, the SUPERIORE line for those entering the premium grade appliance category, to fulfill their aspiration for iconic style and ­first-class performances. 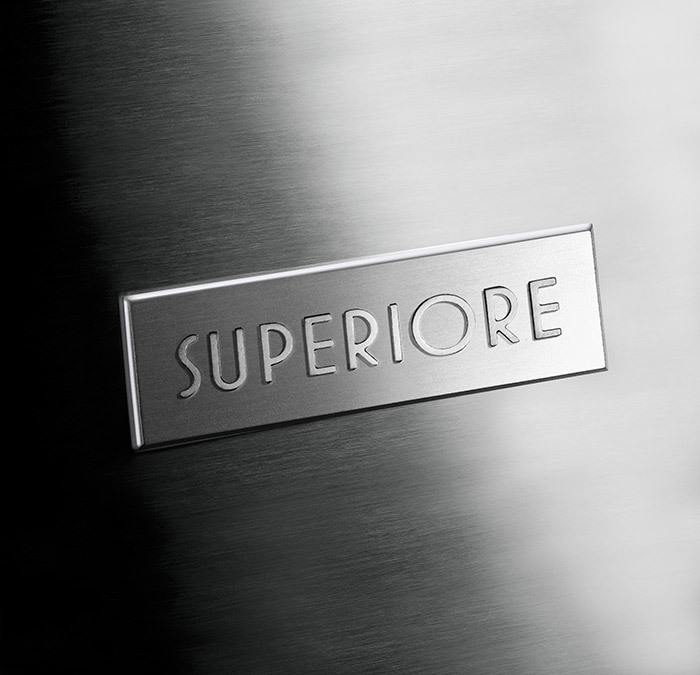 All SUPERIORE products have been designed with exclusive features to make a big impact. 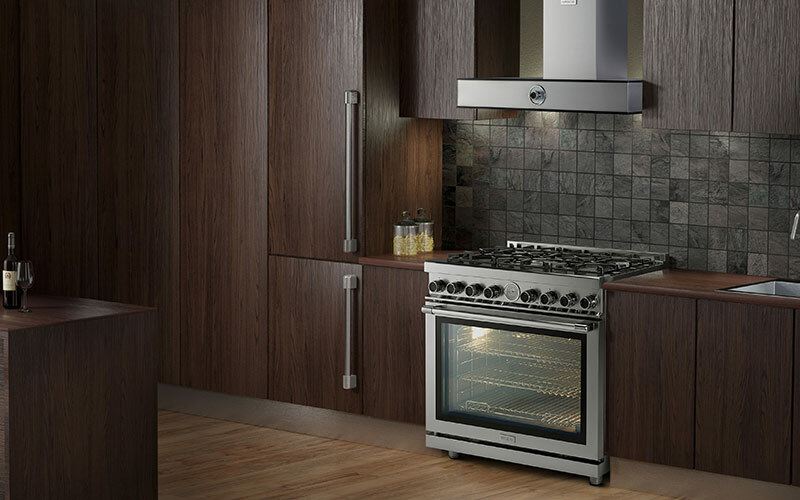 Just think to the size of our ovens, that have been engineered to cook an entire Thanksgiving dinner all at once.